In a case that highlights the fact that current asbestos regulations are not being adhered to by everyone in the industry, a Norwich based construction firm has been hit with a fine of £90,000 for performing unlicensed asbestos cleaning works. The unnamed construction company appeared in court for a 2015 project they were involved with at the Rose Lane Business Centre in Norwich, during which workers involved, who were primarily made up of foreign nationals, had no awareness of rules relating to asbestos abatement. The information heard in the case was the result of a lengthy investigation by the UK Health & Safety Executive (HSE) that found the construction firm in question had been negligent in their responsibilities in protecting their employees. 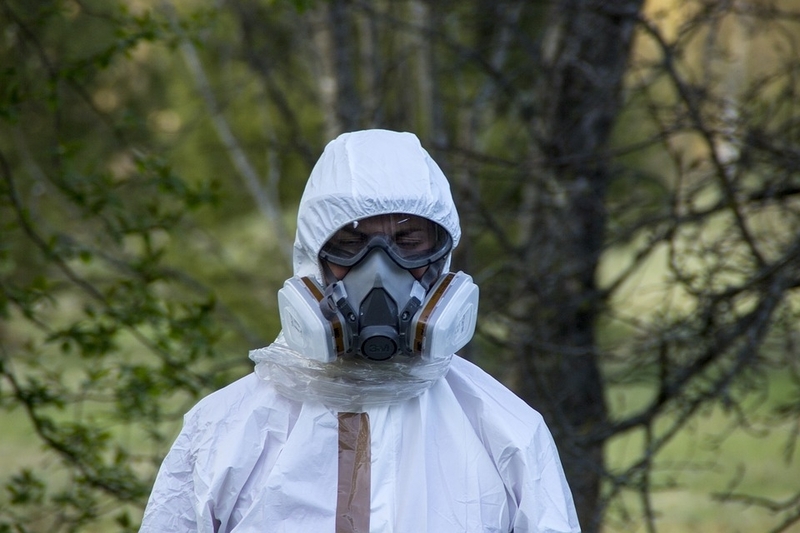 Despite the ongoing efforts by asbestos companies such as ours, there still seems to be a lack of awareness or concern in some areas of the construction industry, as to the importance of safe, regulation driven asbestos removal and disposal in all cases the hazardous substance has been identified as being present. It may well be the case that it can take decades for the symptoms of asbestos fibre inhalation to surface, but when they do, they are often fatal. Companies that encounter asbestos in the course of their work, have a legal obligation to their employees to take the necessary steps to protect them against potential harm and those who don’t leave themselves open to the type of financial penalty seen in this case. At OHSS Safety Consultants, we are a leading safety and occupational hygiene consultancy and we provide high quality training in all matters relating to asbestos management, risk assessments and how to proceed when asbestos has been identified at your premises. If you would like to find out more about the entire range of services we offer, please visit our website www.ohss.ie or for advice and guidance, please give us a call on 01 6905907 and we’ll be more than happy to help in any way we can.